Our guide on starting a car wash covers all the essential information to help you decide if this business is a good match for you. Learn about the day-to-day activities of a car wash owner, the typical target market, growth potential, startup costs, legal considerations, and more! There are five levels in this business. The first is the hand car wash, which is the simplest way to wash a car because everything is done by hand. An example is when you see high school students offering car washes on a busy street in order to raise money for school programs. The second is self-serve car wash. This is a coin-operated car wash that requires the vehicle owner to do the washing. This system works on a timer basis and the vehicle owner gets to choose if they want to apply soap, scrub with a brush, or rinse with high-pressure water. 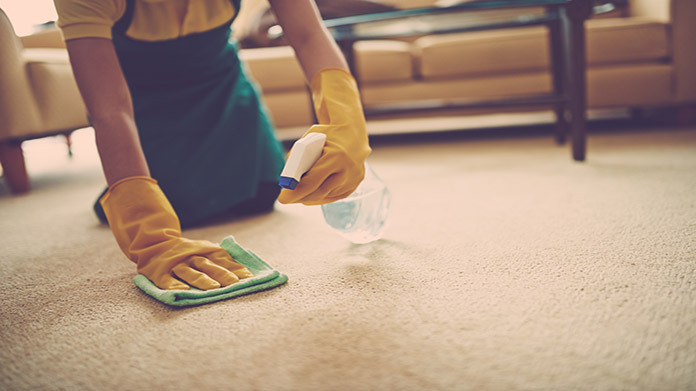 Additional service is also available to pay for a timed use of a high–powered vacuum system to clean the interior of the car. Car detailing is the third level. With this method, you are washing the cars by hand and you are bringing them back to pristine condition as if they are brand new. It may take you many hours to prepare a single car in this way. The results are fantastic. The car is perfectly clean. The hand wax you apply is brilliant. When the occupants enter the car it smells like it is brand new. Maybe it is a “new car” smell or a fresh aroma that the client selected that is their favorite. In any case, this car is seriously prepared and everything is perfect. There is no dust and no odor. The windows gleam with a shine that is better than when the car first left the factory. The tires and the dashboard all sparkle as well. The fourth level is automatic washing. This is a computer managed system that processes each car one-by-one and puts them through an automatic pressure washing. It is somewhat abrasive and can damage parts of the vehicles, especially if they are older. There is a lot of scrubbing by brushes and high-pressure water spray that intends to remove all the dirt and grime that vehicles collect. Lastly, touchless washing is the fifth level and combines the best of the high-pressure water systems, but does not let any mechanical things come into direct contact with the car. The finishing work is done by human beings and done with a gentle nature and by hand. Some people are naturally attracted to this business. They like to see clean cars and they like working to make cars look clean. Let us share a real-life story about a man who came to America as a refugee from Myanmar. He was a fairly wealthy businessman in Myanmar and became successful selling the delicacy of bird eggs. The government got jealous of his success and literally took his business from him. He left Myanmar with almost nothing. When he arrived in the USA, he took a job as a dishwasher at a fancy restaurant. He could not even speak English, but he washed the dishes so well the owner was very impressed. On a lark, the owner, using sign language, showed him the owner’s car and asked him to wash it. Because the man was previously wealthy in Myanmar and he had a nice car there, which is an incredible luxury for a person in such a poor country, he took very good care of it. In the past, he washed his own car so well and when asked to wash the restaurant owner’s car he washed it with the same enthusiasm. The results were spectacular and the owner was very happy. In this fine restaurant, the customers would drive up and give the keys to the valet to park their car. Normally they would stay having dinner for two or three hours. This man from Myanmar asked the owner using sign language if he could wash the customer’s cars. The restaurant owner immediately recognized the opportunity to make his customers so impressed. They could have a dinner and have a hand car wash done while they were eating. He immediately set up the special offer to give a free car wash for the diners. He also took the man from Myanmar off of washing dishes and told him to concentrate on washing the cars of the customers. Of course, the customers paid a nice tip to the valet for parking the car and paid an even better tip for a perfectly clean and washed car. The man from Myanmar got to share in the tips and the restaurant became even more popular. The reason for telling this story is the only real requirement that you need to enter this business is to love washing cars. By the way, the man from Myanmar is a real man. He went on to learn English and built up his efforts to wash cars. He now owns two professional car washes in California and he became a multi-millionaire from this effort. His name is Mr. Tan and his car washes are named after him. It all starts with loving to wash cars. You can do this also if you like to make cars look great! What happens during a typical day at a car wash? Get the supplies. Turn the water on. Get the equipment ready and make sure the helpers show up. If you need inspiration play this song, Car Wash.
You will want to make sure you will have some cars to wash. The way to get customers is to locate on a busy street or have an affiliation with other businesses. You may spend some daily time looking for other opportunities to find cars to wash.
You will check to make sure there are enough supplies. You will make sure the water connection is working. If you have helpers. you will supervise their efforts. Each day you will need to make sure all the equipment is functioning properly and there are enough soap and wax supplies to feed the systems. You will remove the coins from the coin boxes to collect the money made from the day before. You will fill the bill changer with coins to make sure the customers can get the change they need to use the system. 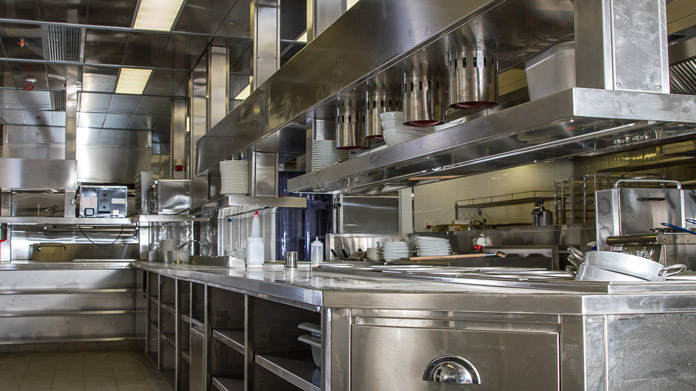 You will make sure the facilities are clean and attractive to potential customers. This can be either an independent business or operated in association with a professional car wash. Car detailing includes not only washing and waxing the car but also bringing the interior back to pristine condition. The main thing you will do each day is to make sure you have enough supplies and if you use helpers you will make sure they show up on time to take care of the clients. These systems are the most common form of car washing. The simple ones will be offered as part of a gas station. Your daily duties will be to check that the equipment is working properly and replace any worn out parts, such as brushes, with new ones. 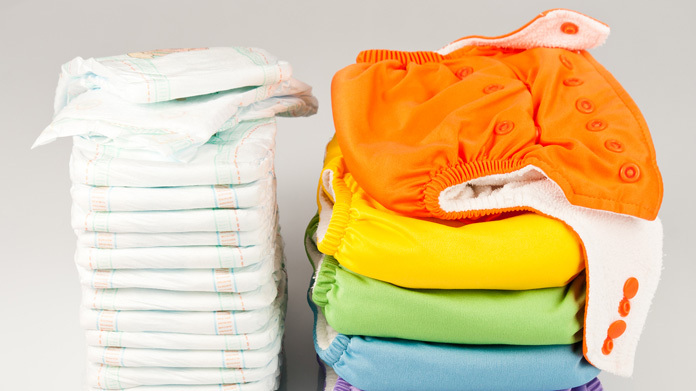 You will check to make sure there are adequate supplies that are needed for the operations such as soap and liquid wax. If payment can be made by coins or bills at the entry point, you will remove money from the collection device for deposit to the bank. Touchless washing combines an automated system to do the rough washing with many employees to do the final cleaning. Besides checking the equipment for proper operation and making sure you have enough supplies, the main part of your job is to make sure there is enough staff on hand to help process all the cars that come through. A successful system may wash 200 to 300 cars per day. The best customers are the ones that return weekly to get a car wash. Many car wash companies give a free wash after a certain number of washes to get customers to come back again and again. How does a car wash make money? 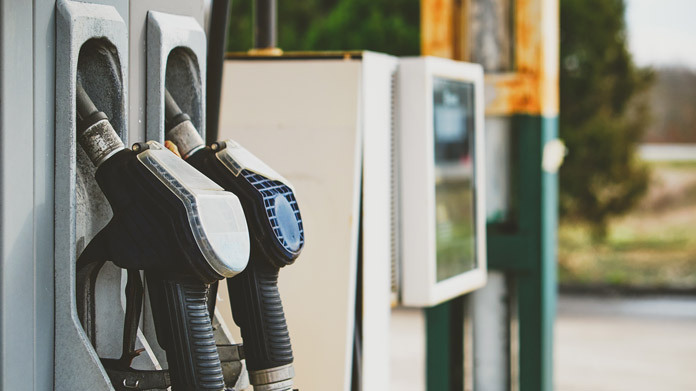 Each car wash has a basic charge and there are typically additional things that can be requested by clients, such as using auto freshener or wax that are sold for an additional charge. Detailing is the most expensive because of all the additional services provided. What is the growth potential for a car wash? 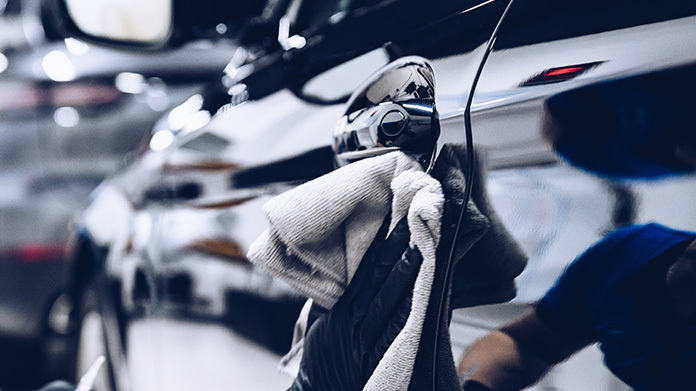 Since getting a car wash is a matter of convenience, there is the possibility of having multiple locations served by a hand-wash company or a detailing company. For self-service, automatic, and touchless car washes, it is possible to have one on any major thoroughfare and even add other locations after the first location is successful. Having the locations a few miles apart will help to make sure you do not cannibalize your own market. What are some skills and experiences that will help you build a successful car wash? Being a gregarious person helps when looking for customers for hand-washing or detailing services. For self-serve, automated, and touchless car washes, it is important to pick a very good location with lots of automobiles that pass by. Make sure your washing services are excellent and the customers feel very happy with the results. Give them all a little extra bit of attention and they will tell their friends. What are the costs involved in opening a car wash? The costs involved in starting this business depend on the level you want to operate. Lease Payment and Deposits - Allow $5 per square foot. For example, a 1,000 square feet facility would typically require $5,000 per month rent and a $10,000 security deposit. Lease Payment and Deposits - Allow $5 per square foot. For example, a 5,000 square feet facility would typically require $25,000 per month rent and a $50,000 security deposit. Lease Payment and Deposits - Allow $5 per square foot. For example, a 15,000 square feet facility would typically require $45,000 per month rent and a $90,000 security deposit. If you are going to open a commercial car wash you will need to make a significant investment in the equipment needed to operate the car wash. The best places to have a commercial car wash are on very heavily used streets with lots of auto traffic passing by. This means the rent will be a very substantial expense. Car washes need to have plenty of space for the cars to pass through the washing system and for them to be parked while they are being dried by hand to make each car ready. Typical car wash lots are at least 5,000 to 10,000 square feet and rent for a minimum of $10,000 to $50,000 per month. To be really successful operating a commercial car wash, you will need to do at least 100 cars per day at an average profit of $10 each per car. What are the steps to start a car wash? Form a legal entity. Establishing a legal business entity prevents you from being personally liable if your car wash is sued. Open a business bank account. A dedicated checking account for your car wash keeps your finances organized and makes your business appear more professional to your customers. Your best promotion will be receiving positive word-of-mouth referrals from existing customers. Giving them a discount card to hand out to their friends and business associates is a really good idea. Distributing flyers in the local area and walking around to do a “meet and greet” with local residents and businesses is an excellent way to find new customers. Offering to collaborate with another business such as a restaurant or a parking lot is another way to create new business. Staying open 24-hours with bright signage when located on a busy thoroughfare is the best way to attract business to this kind of operation. People are attracted to use these services by seeing them when they drive by. For this type of business, you will be looking for customers that have luxury vehicles. One excellent way to promote your services is to create an affiliation with a five-star hotel and offer the car detailing to guests. 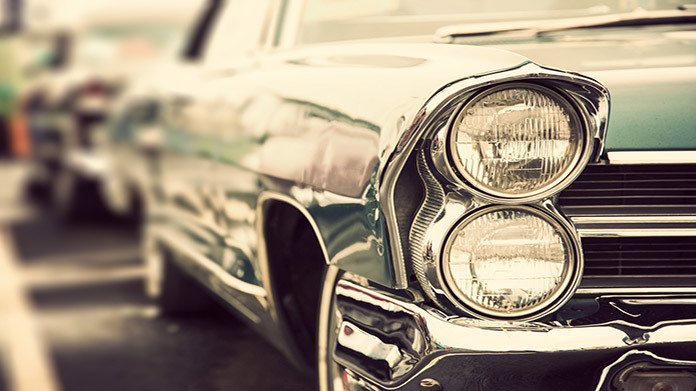 You will make their cars look perfect overnight and ready the next day as sparkling clean. These businesses use different equipment; however, the promotional methods are the same. Asking existing customers to spread the word about your services by giving them a discount coupon to give to their friends is an effective marketing method. Register the discount cards, which are numbered, to the person you give them to. If someone uses the numbered discount coupon, the registered person gets a free wash.
Loyalty programs work very well. Issuing a reward card for the number of washes and giving a free wash after a certain number of paid washes is a terrific way to keep customers loyal. Giving rewards to customers that come back for repeat business is a really good idea. In dirty environments, such as big metropolitan cities or winter road conditions that throw destructive salt up to the undercarriage, a car wash is needed about once per week. This means that a single customer that returns once per week for a year will be a very valuable customer. You can start all by yourself and then add helpers if you get more cars to wash. This type of car wash does not require a permanent staff. You will only need maintenance people to repair broken equipment when necessary. 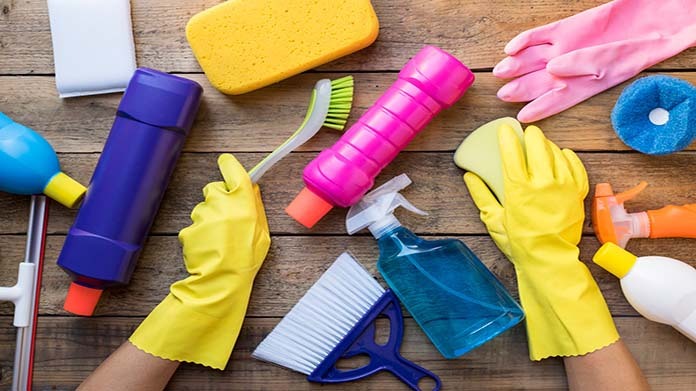 You may want to hire a part-time worker to sweep up and clean the place once or twice per week if you do not want to do this work yourself. 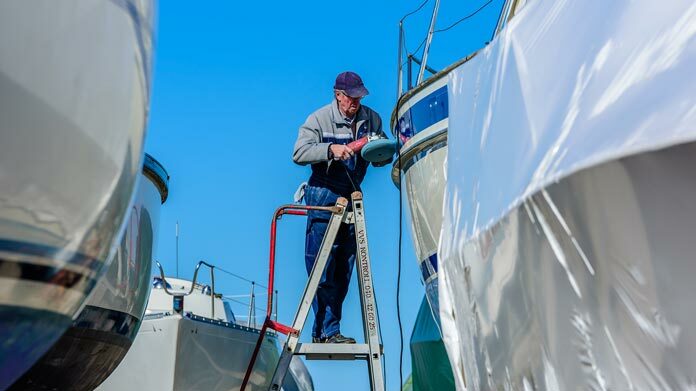 Just like hand washing you can start as a sole owner/operator. However; most of these businesses have at least three people to process the cars more rapidly. Two work the outside of the cars and one works on the inside. Depending on the volume of cars washed, you will add new three-person teams to handle the additional workflow. An automatic commercial car wash needs to have at least six people to operate properly if it is a busy car wash. Laborers get minimum wage plus tips. Workers are pretty easy to find. Students are a good source for workers, so recruiting for part-time workers from a nearby college campus is a good idea. Because a touchless car wash uses more workers, you will need to have at least 12 and maybe more. Adding more staff depends on the volume of daily car washes. In accordance with the Clean Water Act of 1972, car washes must obtain a wastewater permit from the NPDES. A list of state specific regulations can be found here. Learn more about licensing requirements in your state by visiting SBA’s reference to state licenses and permits. A car wash is generally run out of a physical location. Businesses operating out of a physical location typically require a Certificate of Occupancy (CO). A CO confirms that all building codes, zoning laws and government regulations have been met. Before leasing, confirm that your landlord has or can obtain a valid CO that is applicable to a car wash business. 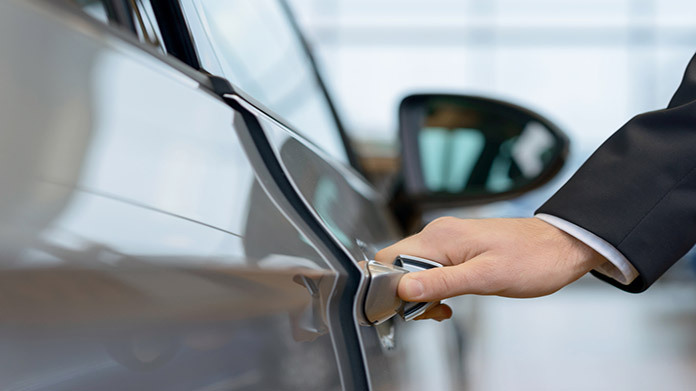 Review all building codes and zoning requirements for you business’ location to ensure your car wash business will be in compliance and able to obtain a CO. The average price for a simple hand car wash is $5 to $7. For self-service systems, the charge is usually $1 to $2 for a 15-minute use of the washing equipment. Vacuum charges are about the same. The average customer might spend $2 to $4. For automatic car wash systems, the average charge is $10. 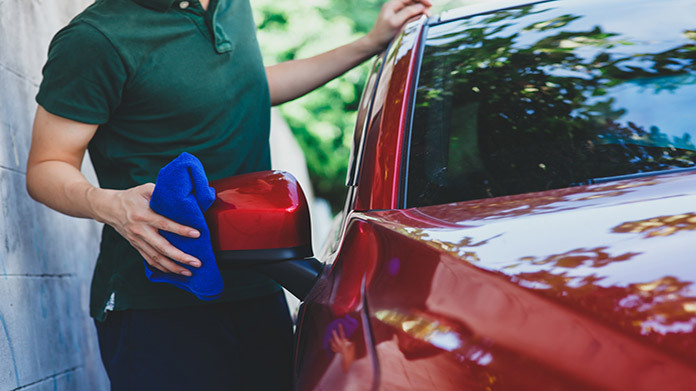 Most customers like to add some extras and can pay as much as $15 for a wash with the extras of interior cleaning, freshener, tire treatment, and the application of car wax. Touchless wash is about $20 per car and with some extras added on the charge can go up to about $30 per car. Car detailing is the most expensive and the customers pay about $50 to $150 per car. What are the ongoing expenses for a car wash? Water is really expensive, especially in places like California where the water is in short supply. Reclaiming water is important. This requires capturing the water and pumping it through a filtration system to clean it before it is used again. Automatic car washes use a lot of electricity as well. Labor is paid at the minimum wage because the workers also get tips. The expenses depend on the number of cars you wash per month. Your expenses will be water, supplies, electricity, rent, and the cost of maintenance of the equipment. This averages in total to be about $5,000 to $7,000 per month. If you work independently your expenses will be similar to hand washing of about $135 per month, except you need to allow for additional supplies of $150 per month. You may have to pay a commission and/or a fee to have an association with another business. How much profit can a car wash make? An automatic car wash operating at 100 cars per day at the average price of $10 per car will make $1,000 in gross profits per day. Labor will cost about $60 per hour so for an eight-hour shift that is $480 plus $120 more for employment taxes paid by the employer. Electricity will be about $200 per day and water about $75 per day and supplies about $25 per day. Insurance will cost $2,000 to $3,000 per month. Taking these expenses into consideration gross profits per day would be about $220 per day. The owner of a modestly successful commercial car was would make around $6,600 per month in profits after paying all the expenses. In really busy areas, it is possible to make up to ten times this amount. Also advance from simple hand-washing to offer car detailing as well. Open in multiple locations and create brand awareness. Contract for providing service to customers of high-end luxury hotels and luxury auto dealerships. There is an excellent opportunity to sell additional items to clients who are waiting for their car wash to be finished. 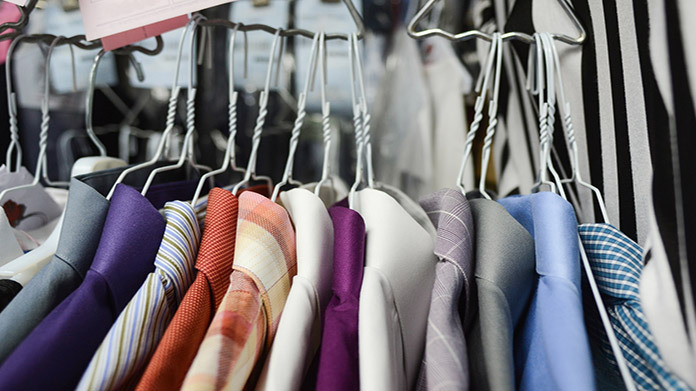 One terrific and very successful idea is to have a drop-off dry cleaning and laundry service associated with a car wash.
Offering fast food is another revenue source. The typical car wash customer, using an automatic or touchless car wash, is waiting for about 15 minutes at a minimum for their car to be washed. This is an excellent time to sell them other things. Making deals with auto dealerships to wash cars at night is a great way to make extra money. Typically, the public is not looking for a car wash at night. However, car companies and auto rental places need to have cars washed at all times of the day and night. This is a great deal to seek for extra income if there are such dealerships and car rental places nearby.